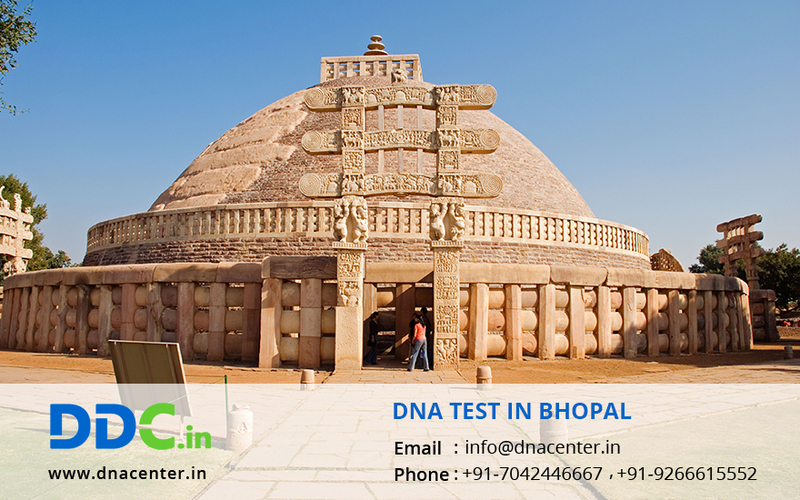 DDC Laboratories India has now opened its center DNA Test in Bhopal Madhya Pradesh. Our center aims to provide India with quicker and reliable results. Bhopal is a major city in the state of India. Being one of the biggest cities of the country and due to lack of sophisticated laboratory, DNA forensics has opened up its collection center. DNA Test in Bhopal can be done to nab criminals. Criminal tends to leave a clue at the spot of crime. Forensics collect samples like saliva, blood etc and send for DNA testing. This eases the effort of judiciary and police.